Dream pop, electronic, indie rock from New York based BLONDS. 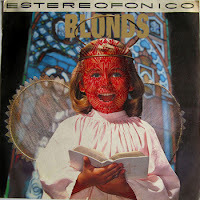 Thanks to BLONDS for the download! BLONDS - DARK ROOTS EP is a free download on lastfm.